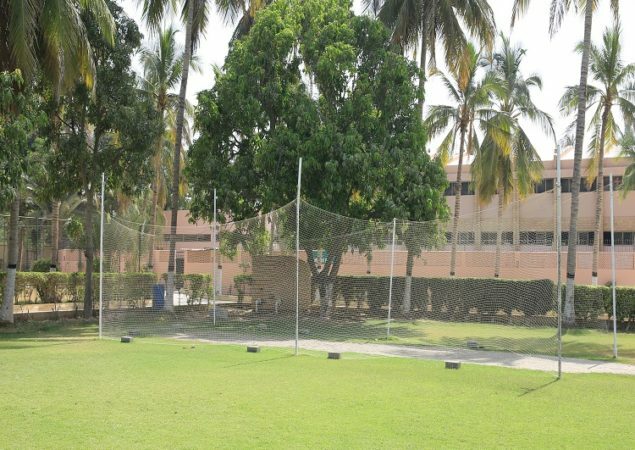 KN Academy promotes involvement of the students in the physical activities and sports for better physical growth & personality development. 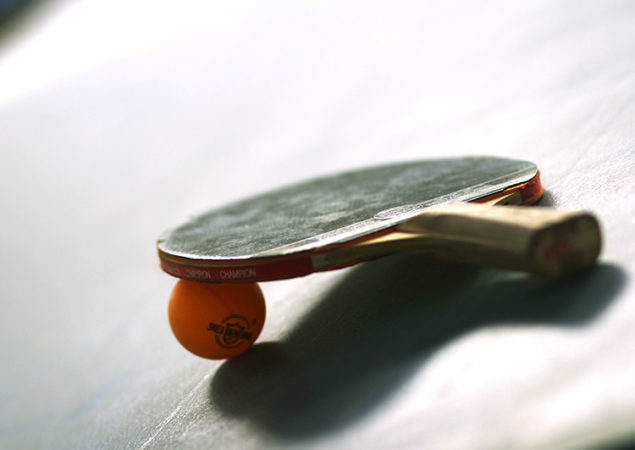 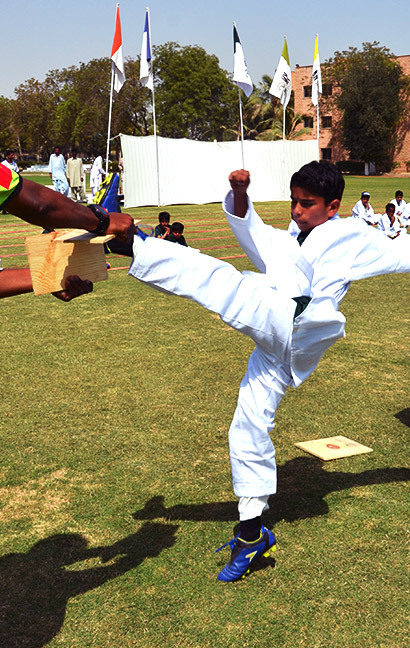 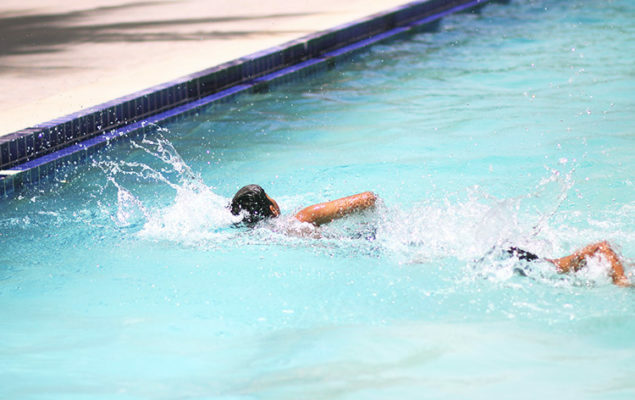 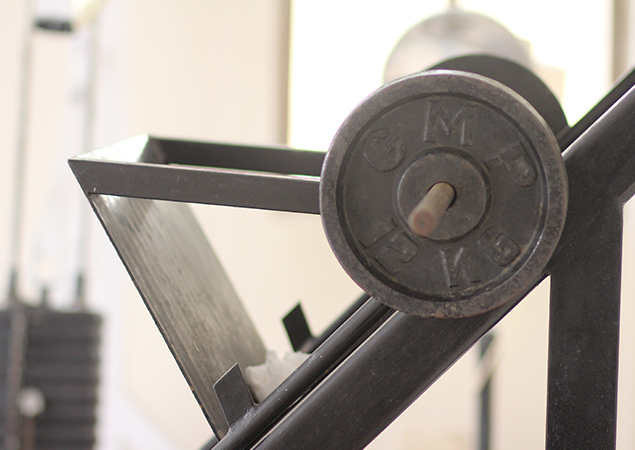 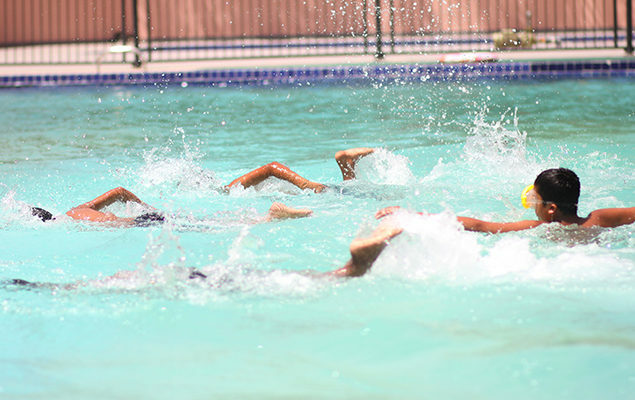 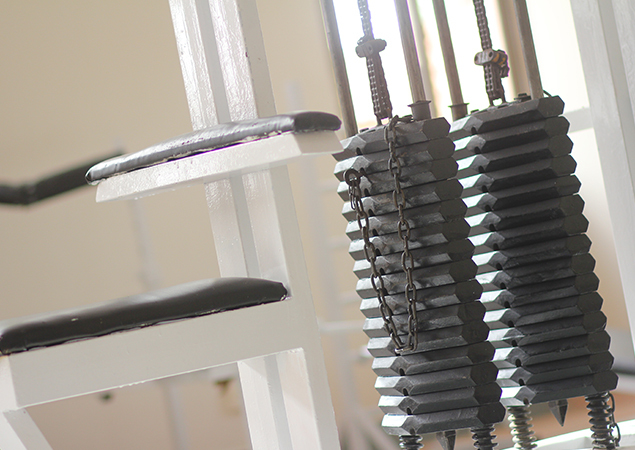 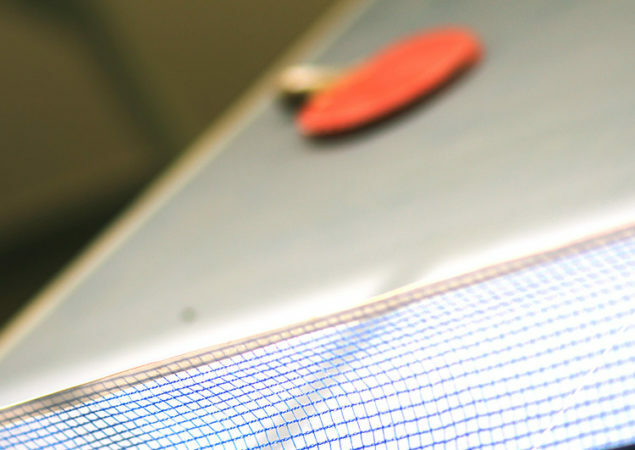 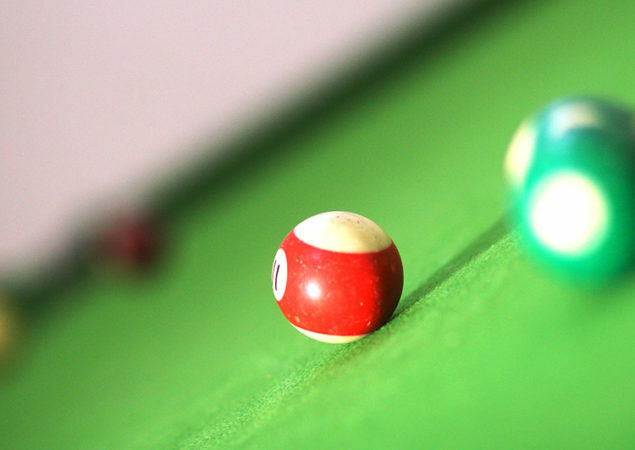 We encourage every student to take part in physical activities. 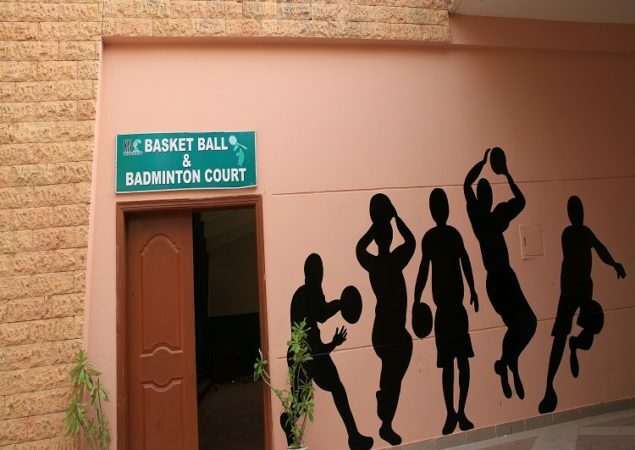 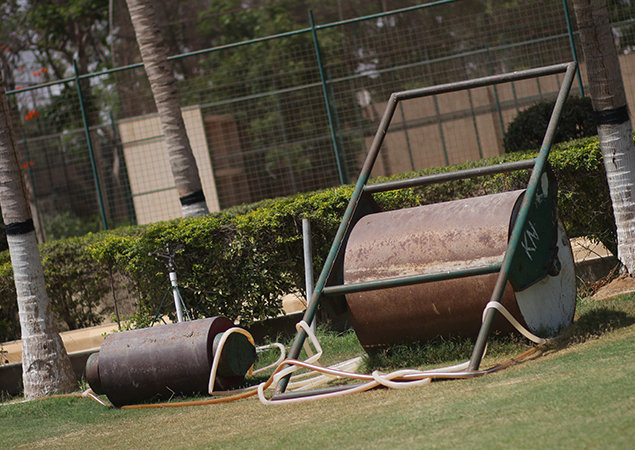 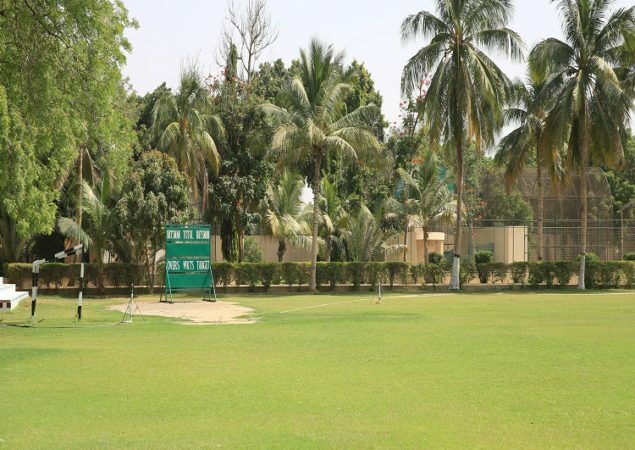 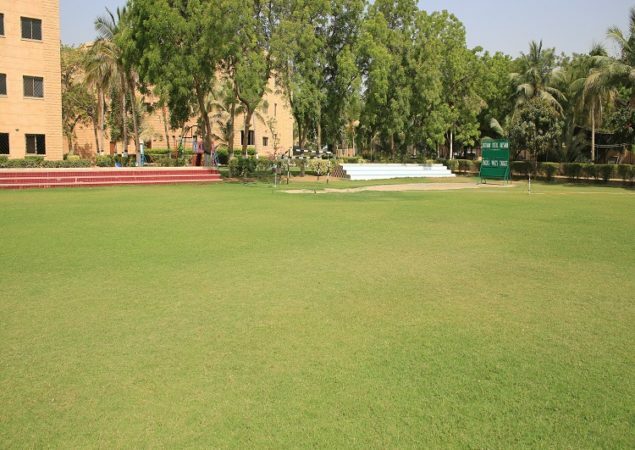 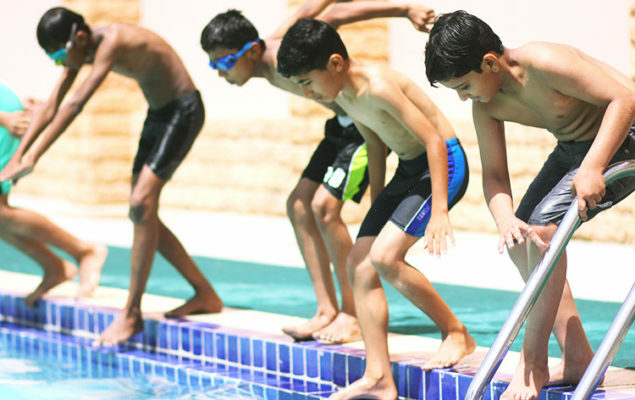 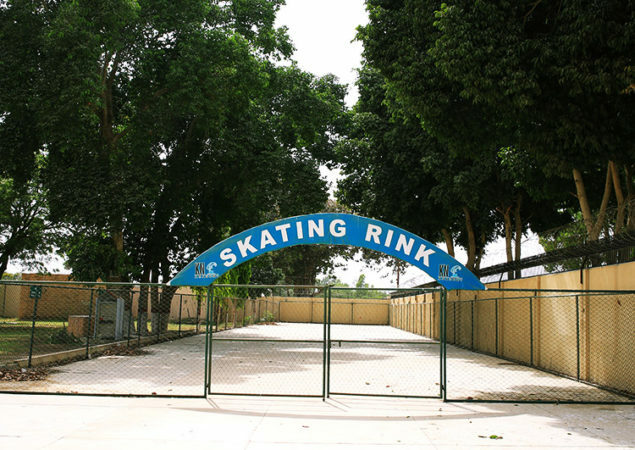 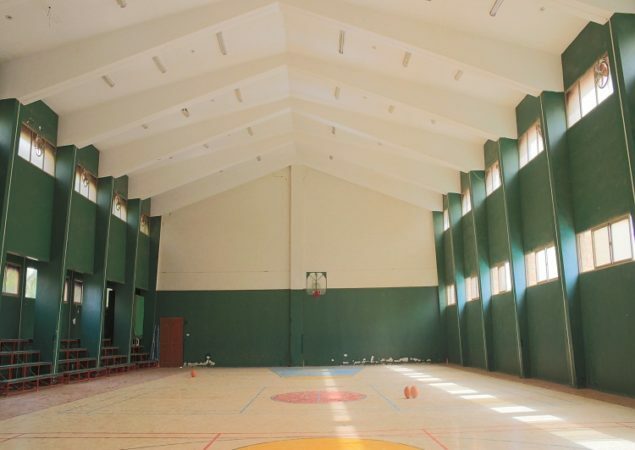 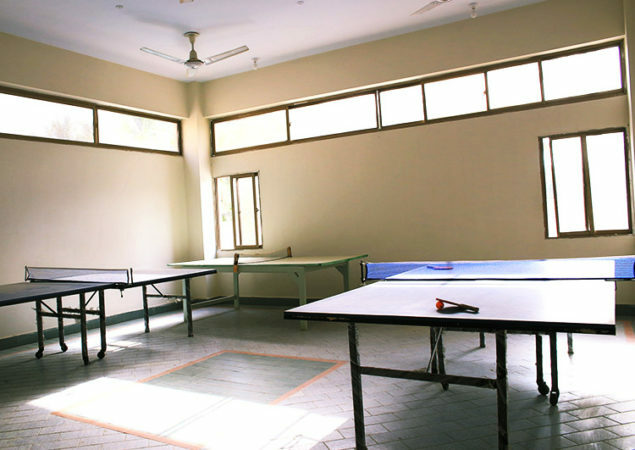 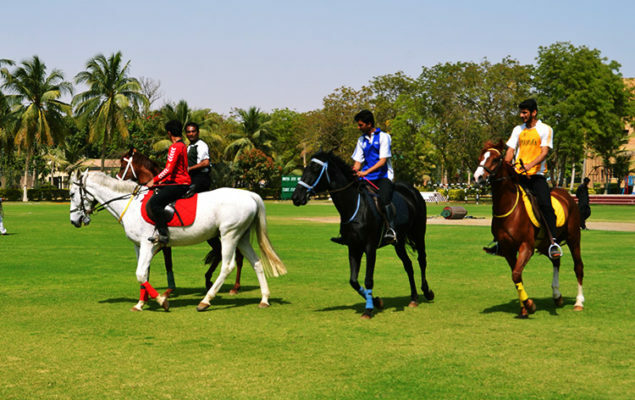 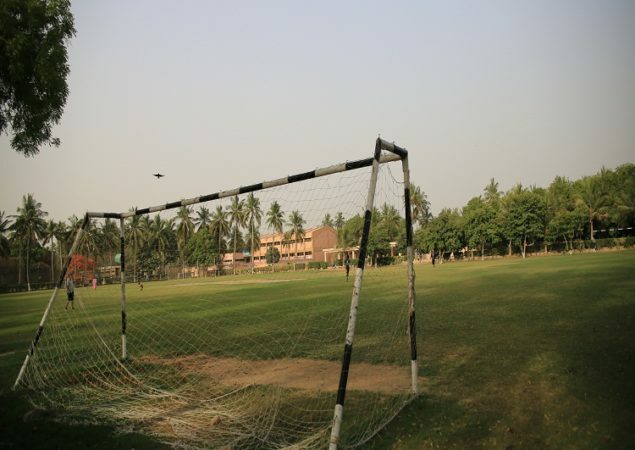 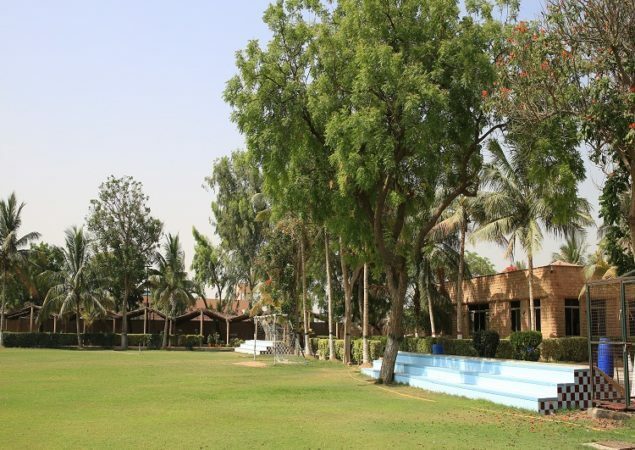 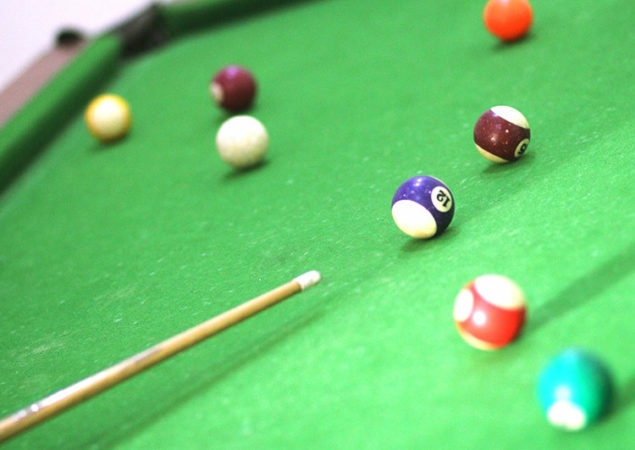 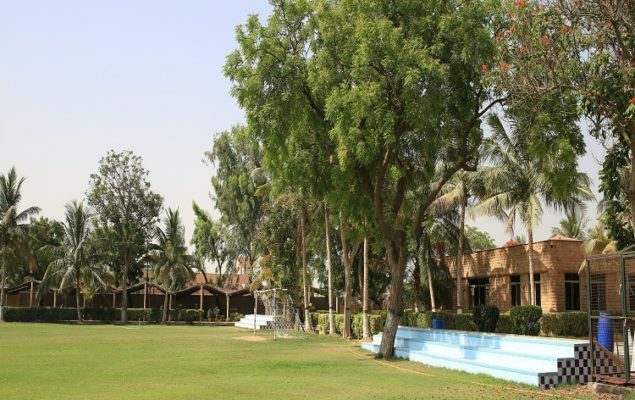 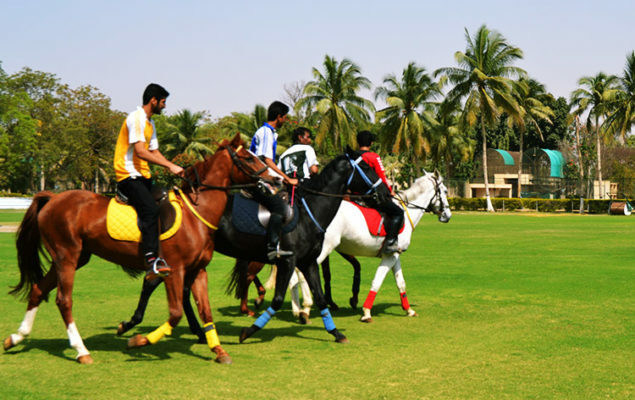 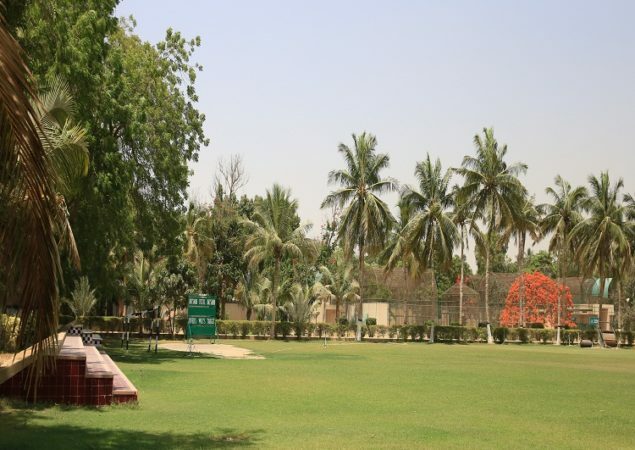 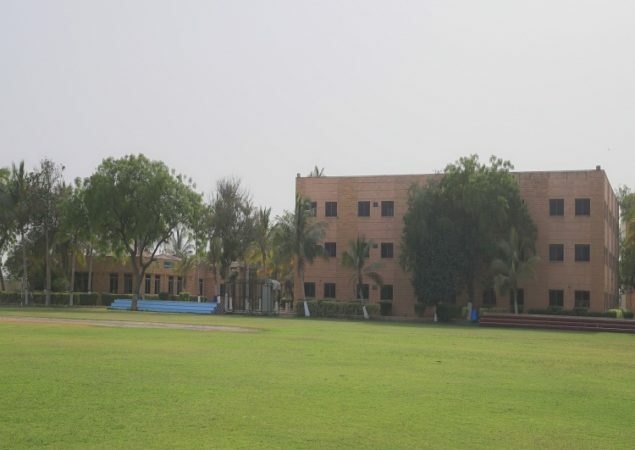 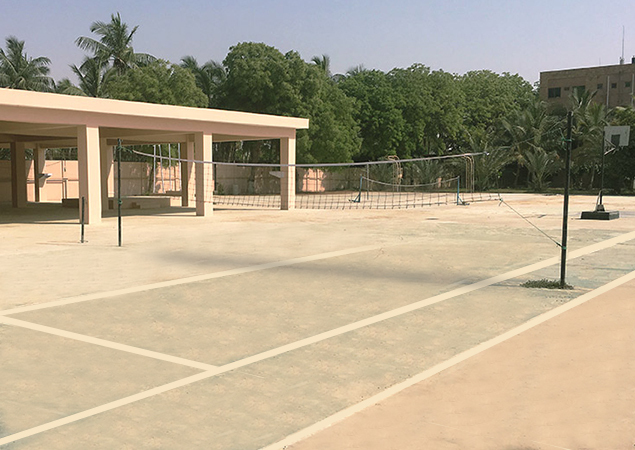 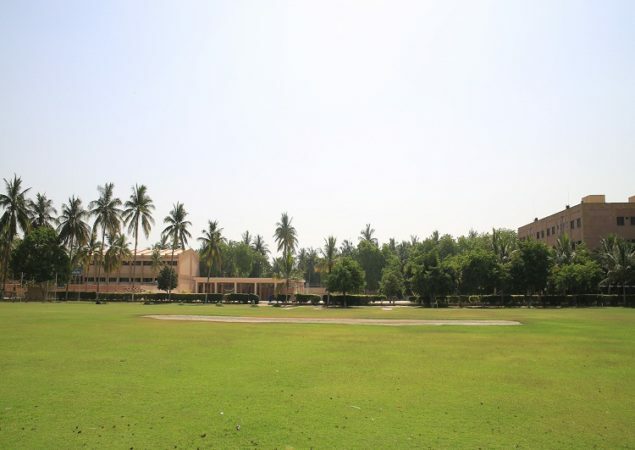 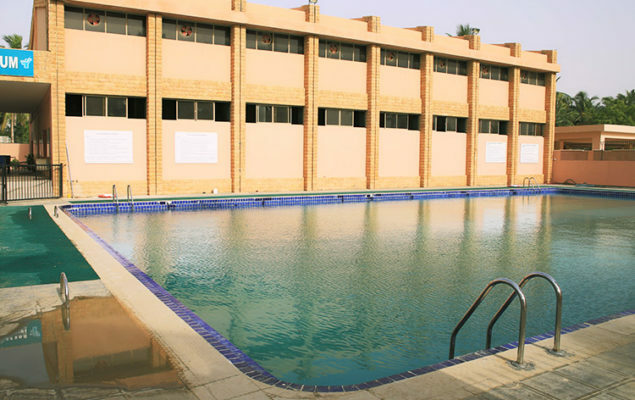 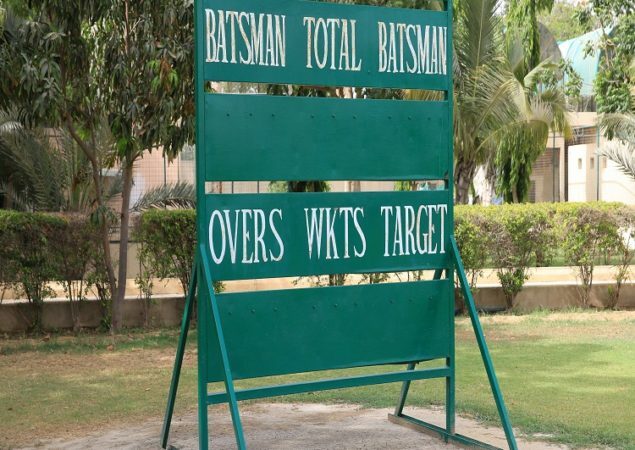 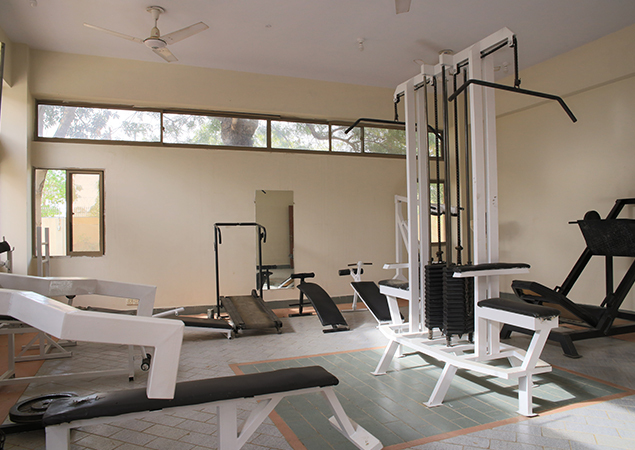 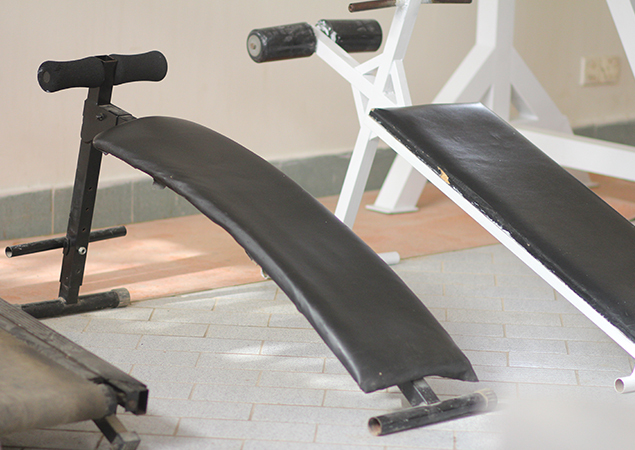 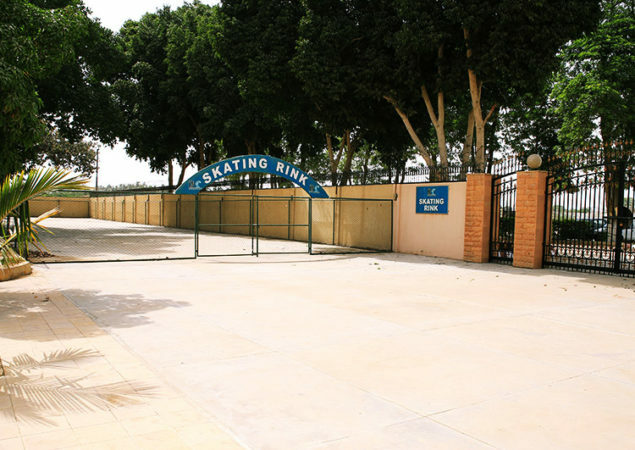 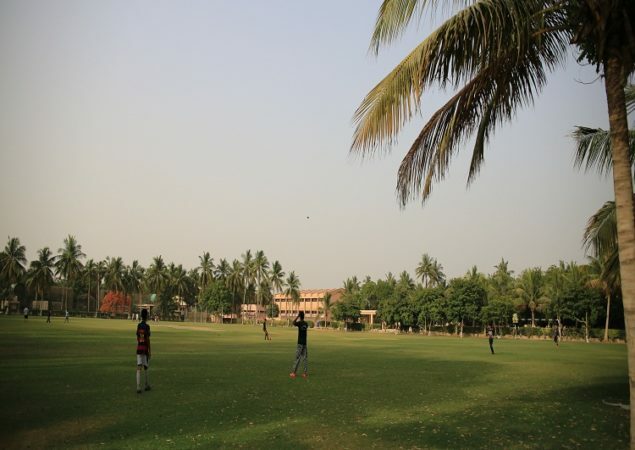 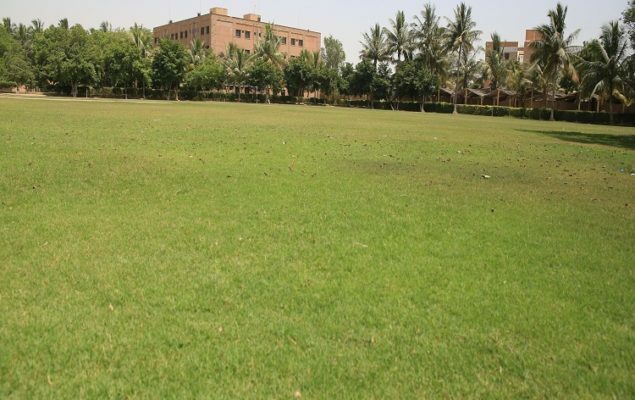 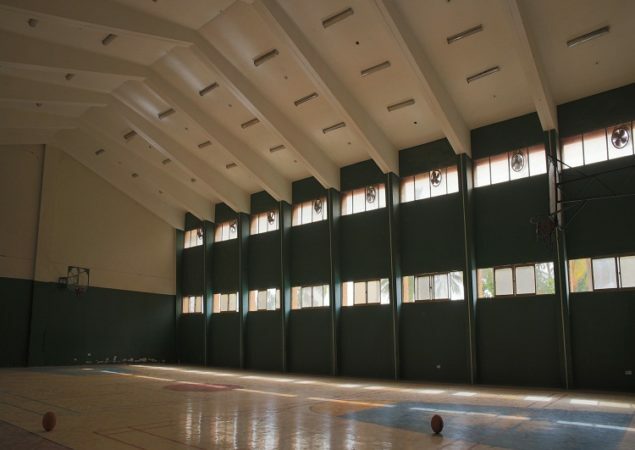 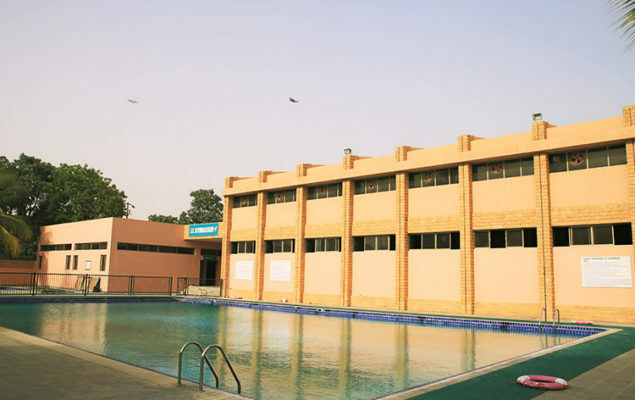 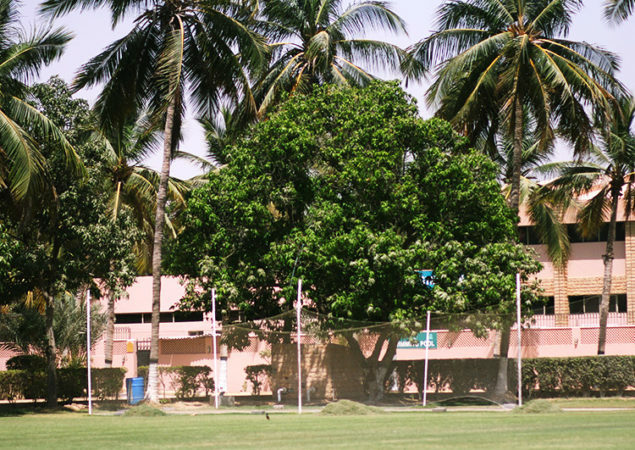 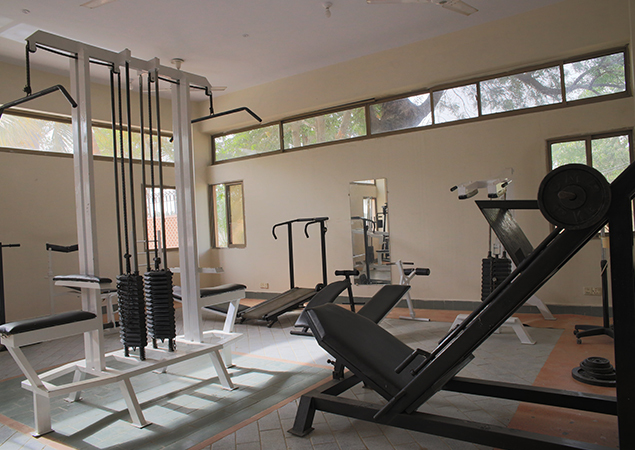 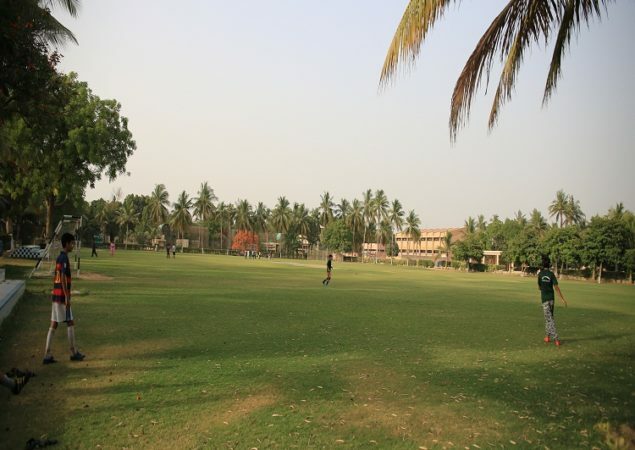 Our students have been provided equal opportunities to participate in all types of sports under the supervision of trained coaches, with the purpose built Sports Complex.